309013 Stanley 1-Channel 310 MHz Receiver. Find the right replacement for your Stanley garage door opener remote at Garage Door Supply Company, where we carry Stanley remotes, wireless keypads and Stanley-compatible accessories. We have 1-button, 2-button and 3-button remotes to control one or more garage door openers and/or other functions. Find remotes with visor clips to control access to your garage from inside your car. Or, consider our mini keychain remotes that fit in your pocket. 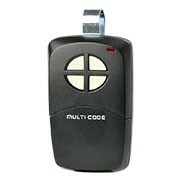 We have Stanley and Stanley-compatible wireless keypads to open and close your garage door without a remote or key. 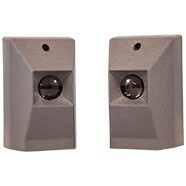 Many of our top brands in garage door opener remotes and receivers are compatible. If you have a compatibility question, contact our friendly, knowledgeable staff. Email us, or call 1-888-346-3173.